Stuff to take – first and foremost, it pays to know the essentials you’ll want with you so let’s get to it. You’ll need wellies of course. These are a festival staple unless of course the weather is guaranteed to be a scorcher, in which case, a cool pair of flip flops (or sandals for the ladies) will be the perfect back up in your bag. Talking of weather, it’s worth taking a hoodie with you too. We are in Great Britain after-all, king of the surprise downfall. You’ll also want hand sanitiser, a waterproof jacket, a purse/wallet, sun cream and of course, a back up charger for your phone. Throw this all into a back pack and you’re good to go. Music – we totally get that researching music may not be your “thang” but no matter how laid back a person you are, it pays to know a little about the festival you’re going to and the sort of music you’re going to listen to. Not only may you stumble upon a band you’ve loved for years, but it’ll also give you a good idea of the sort of festival you’ll be attending. Is it a house festival? Mainstream? Hard rock? It all makes a huge difference. It’ll also help you create a loose schedule, which may sound dull, but works wonders when you inevitably find yourself a little lost, in need of meeting up with your friends who forgot to bring that all-important back-up charger for their phone. Snacks – it always pays to take a few snacks with you or better still, ensure you eat while you’re there. Let’s face it, festivals are the place to not only listen to music, but also sample some of your favourite ciders, beers and in some areas, fizz. When you’re drinking all day, especially in the sun, it’s important that you make sure you eat and enjoy the odd glass of water. This will stop you finding yourself in A&E or worse still, feeling too ill to enjoy the second day of the festival. Just remember, you don’t want to be THAT guy. Accommodation – while festivals are all about the camping (for some) we know so many festival goers who much prefer the warm and clean environment of a hotel room, especially one that’s fairly close to the venue itself. Not only can you escape the muddy fields (a hideous scenario for those wearing flip flops – especially around the portable toilets) but you also get the opportunity to enjoy a fresh shower, change of outfit, and a full English breakfast before hitting the festival the next day. What could be better? We find this really appeals to families attending, along with those wanting to look their best each day of the festival. For all those with festivals in their summer schedules, we hope you have a fabulous time and remember; if you’re looking for accommodation, look no further than our fabulous manor house right here in Brentwood, Essex. 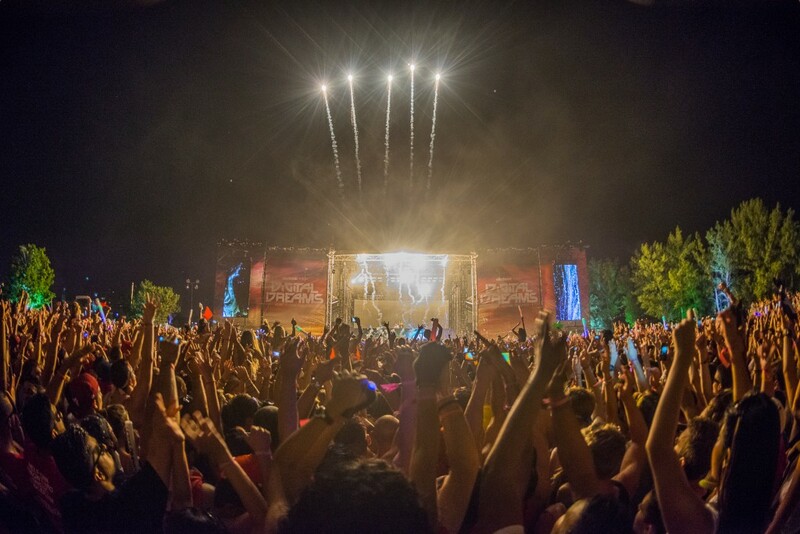 Festivals are the epitome of summer fun, especially here in the UK. 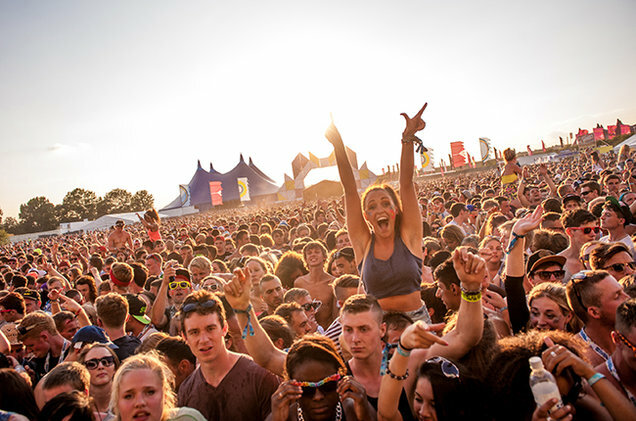 From V Festival to Lovebox, there’s something for everyone happening up and down the country. In fact, people travel the length and breadth of the UK in order to make their most favourite festivals and the annual Brentwood Festival is certainly no exception to the rule. This year, the Brentwood festival will be spanning the course of three days from Friday 14th July to Sunday 16th July. With the likes of Jocelyn Brown, Status Quo, Go West, The Real Thing and Heaven 17 being in the line-up, it’s no wonder that #BwdFest17 (that’s what the cool kids are calling it) is looking to be the most popular one yet. Based in the Brentwood Centre, the festival will not only offer musical talents to entertain the masses but a whole host of excitement including a food village, market stalls and even a fairground for the smaller ones (and the big kids too), which means no matter what you fancy doing on the day, they’ll be something to take your fancy. With that in mind, crowds are expected to be within the thousands and while camping is available, many choose not to, especially after a long day in the sun. For those looking for something a little more glam, or even just free from mud and fields with a hint of ‘fresh running water’, local hotels are often the answer. Being quite literally a hop, skip and jump from the Marygreen Manor makes us one of the go to hotels for those in need of accommodation and being just a month and half away means it’s time to start booking. Jump online today and check out our variety of rooms where you can enjoy a hot bath, a fresh bed and full English before a day’s partying in the sunshine filled fields of the Brentwood Centre. Better yet, call 01277 225252 today. 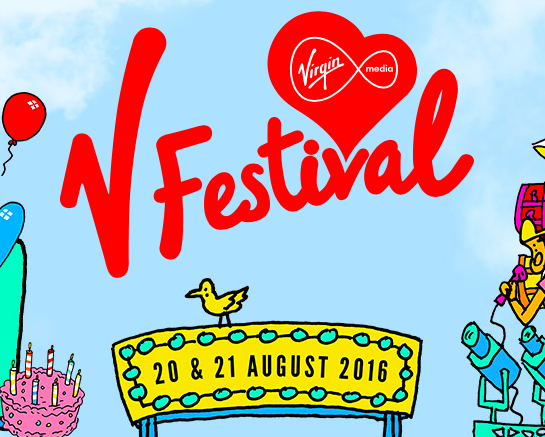 Enjoy Those Creature Comforts At The Marygreen Manor During V Festival! August has hit and that can mean only one thing; one of the biggest weekends in Essex is nearly here. V Festival is quite literally just around the corner and with this incredible line-up comes a huge surge of music loving festival goers from all over the UK. With this event’s popularity however, we know only too well that not everyone’s able to get themselves weekend camping passes, nor do they always want to. Here at the Marygreen Manor however, we’ve got the perfect solution. From those who might not like the idea of fields filled with mud to those who simply can’t imagine sleeping next to portable toilets, the Marygreen Manor is the perfect option. We know only too well just how much fun a day at V Festival can be, with drinks, music and good friends surrounding you but the fun can very quickly come to a halt when the music stops. It’s at this point you’re faced with drunken revellers desperately trying to make their way back to their tents through mud, not to mention the rock you’ll inevitably find yourself sleeping on. Couple this with the hangover from hell when you wake up and as you can imagine, it’s not all fun and frolics. By booking a room here at Marygreen Manor, you get to escape the madness at night and relax in sheer luxury. Just a short cab ride from the venue, you’ll find yourself walking into a stunning manor home where you’ll have the opportunity to bath, relax and enjoy perhaps the most comfortable sleep you’ll have ever experienced. Not only do you get to enjoy the real creature comforts you could never possibly enjoy in a tent, but you also get to wake up (after a peaceful nights sleep we might add) and enjoy a delicious home cooked breakfast before the next days line up begins. After a night right here at the Marygreen Manor, you’ll be feeling fresh and raring to go! To book a room, head straight to our home page here or contact us on 01277 225 252.